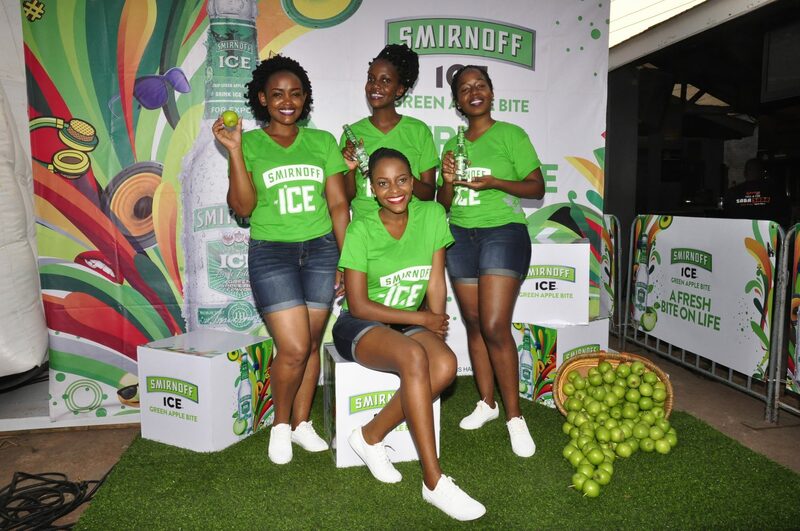 The event allowed invited guests the opportunity to taste the smooth, crisp and fresh taste of Smirnoff Ice Green Apple. 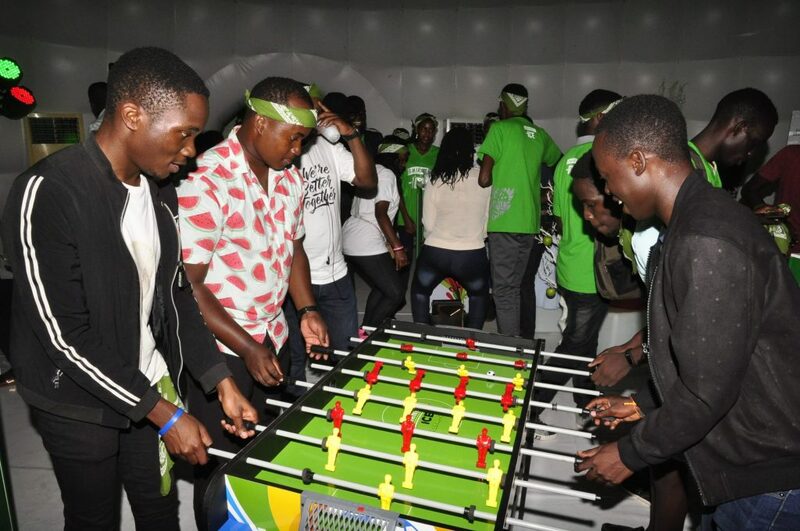 This product is already available in bars and retail outlets around the country. 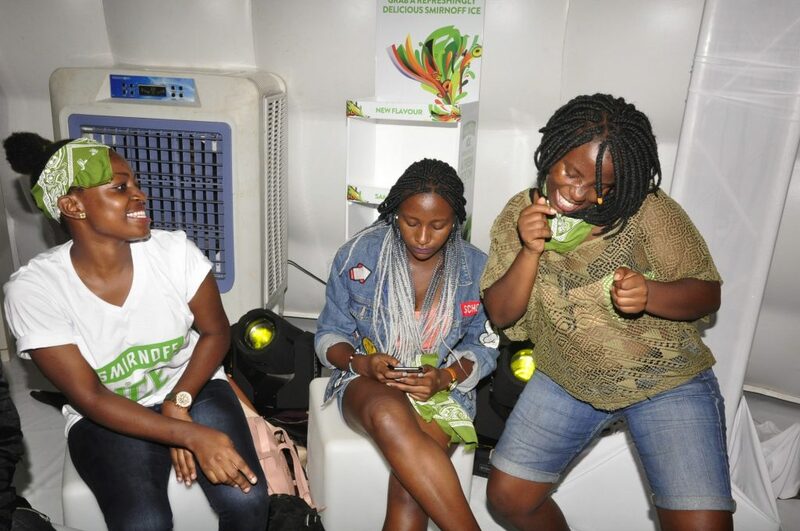 Performances by deejays Jo and Ssesse kept the party people on their feet grooving to the beat in the ice cube set up at the event. 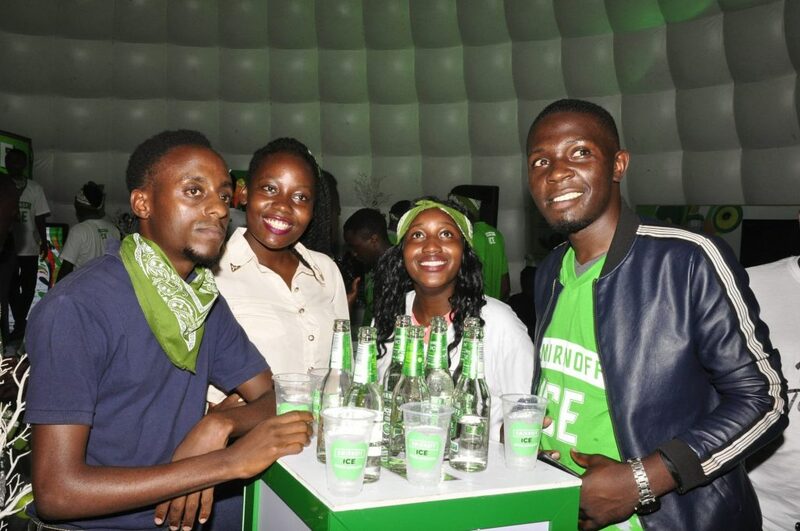 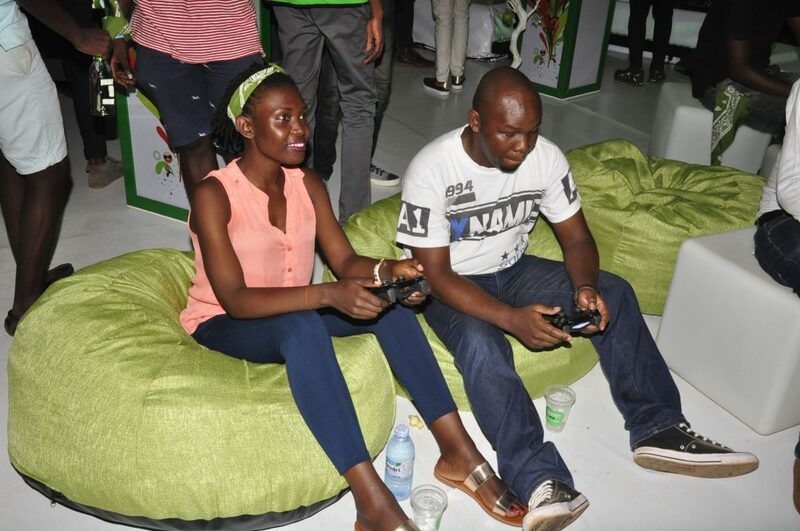 The event was held in a huge white bubble tent that was teaming with music, games, extra cold Smirnoff Ice Green Apple and lots of fun times.